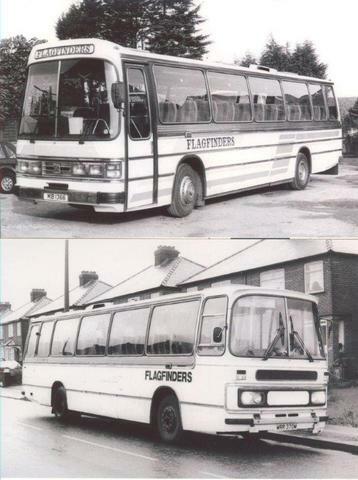 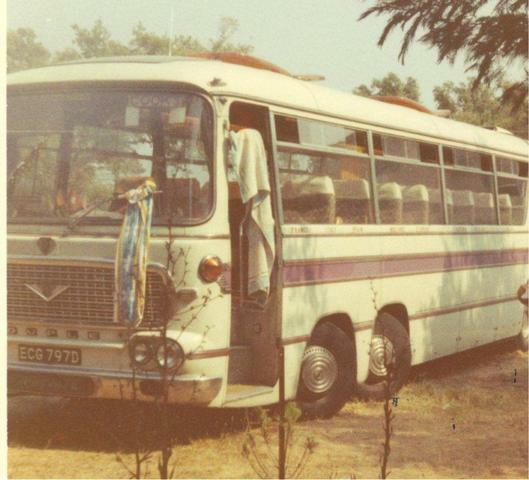 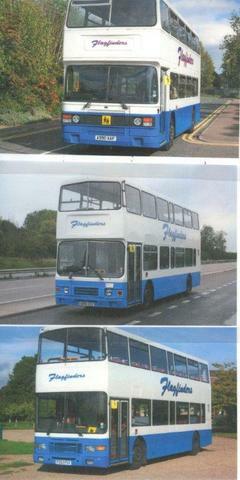 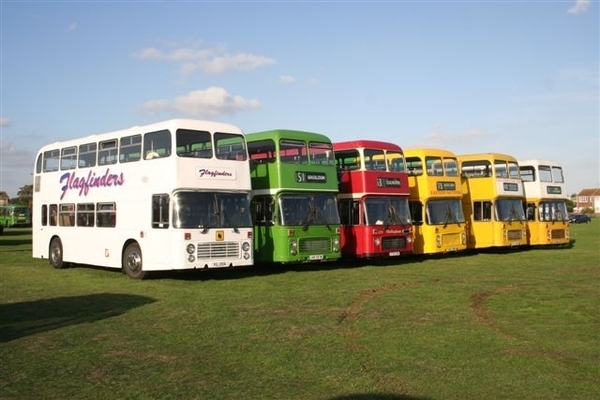 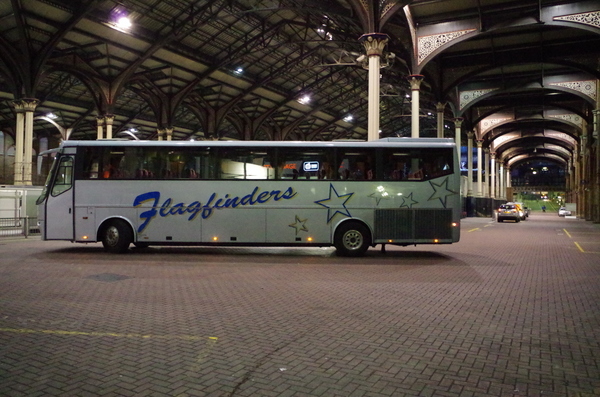 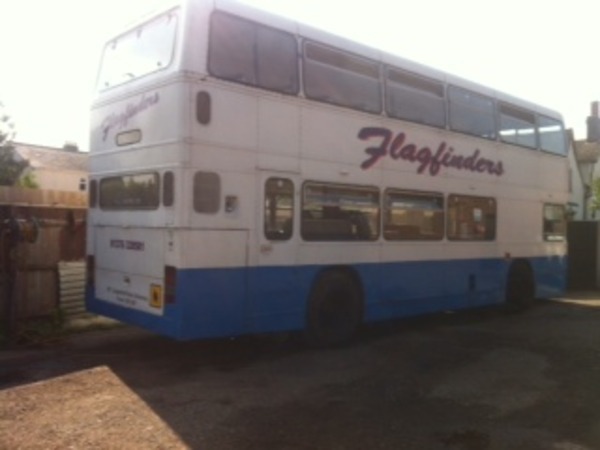 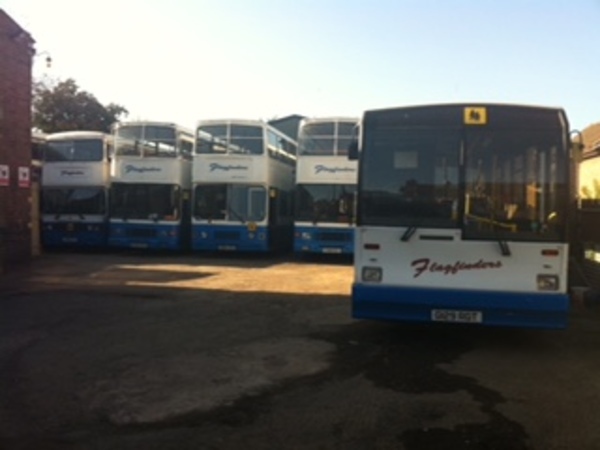 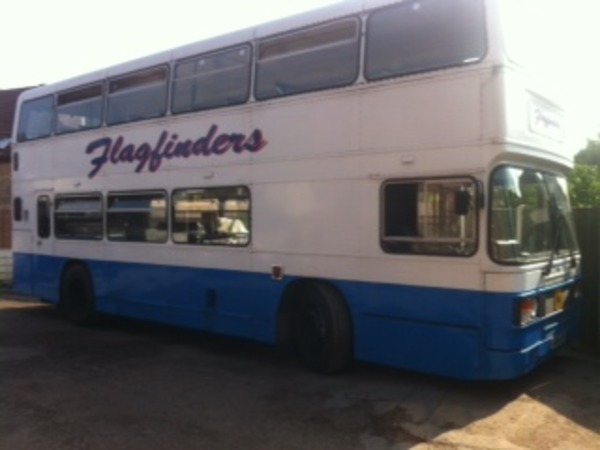 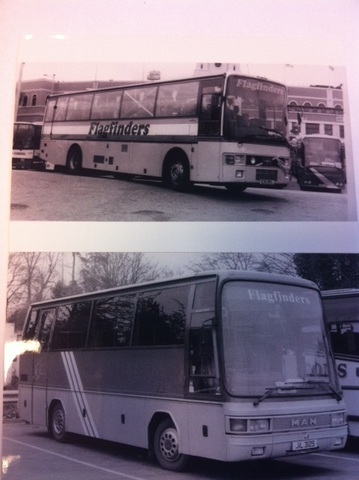 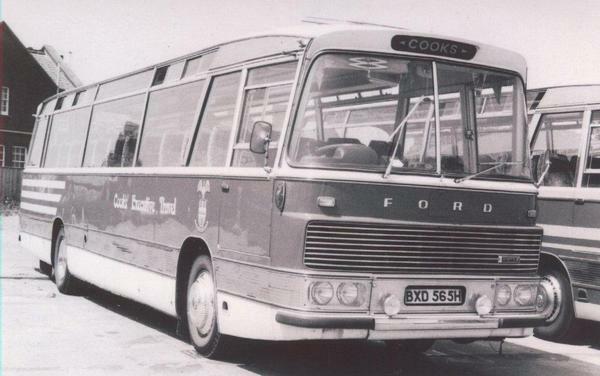 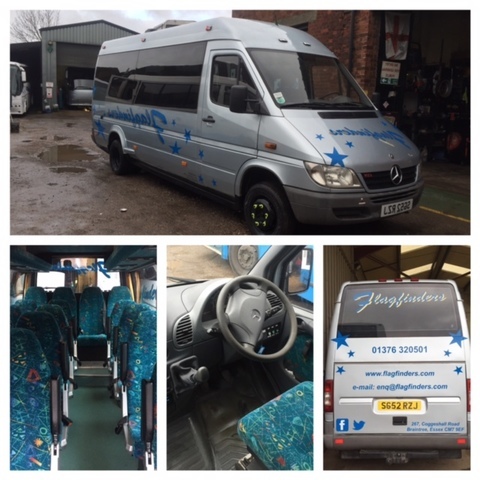 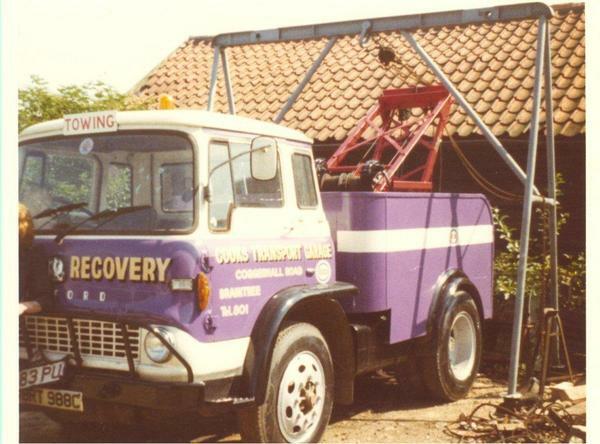 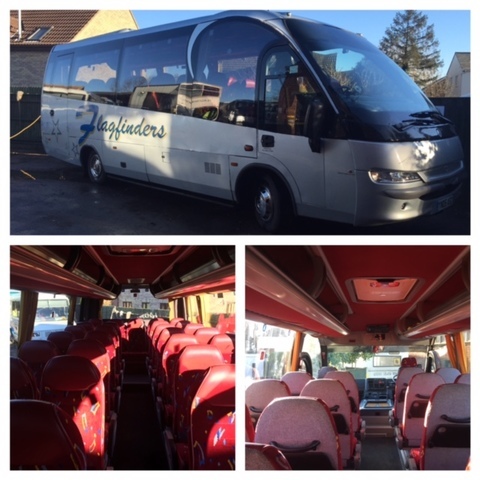 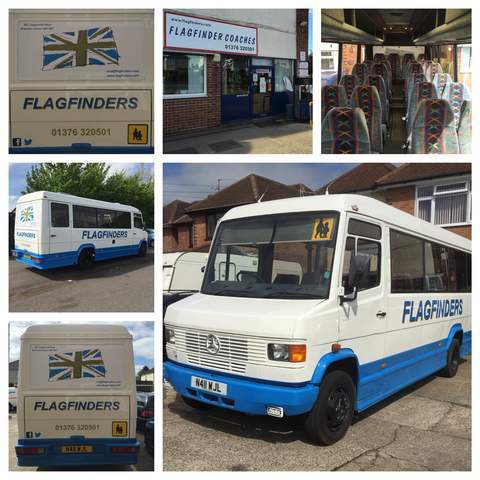 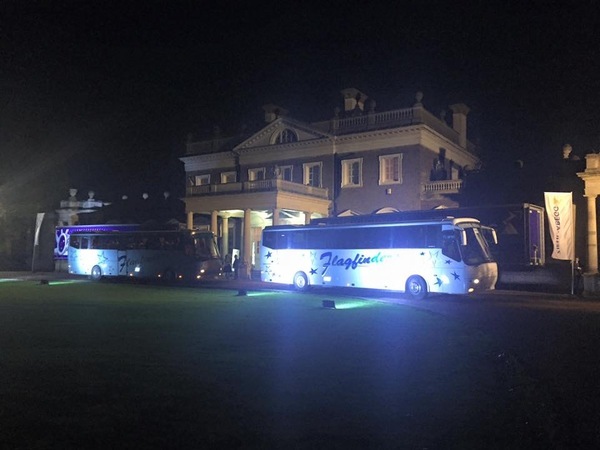 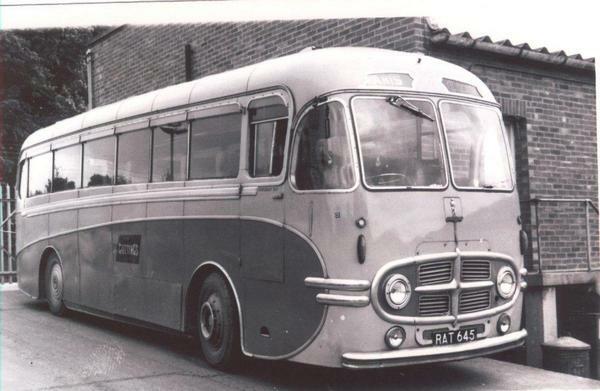 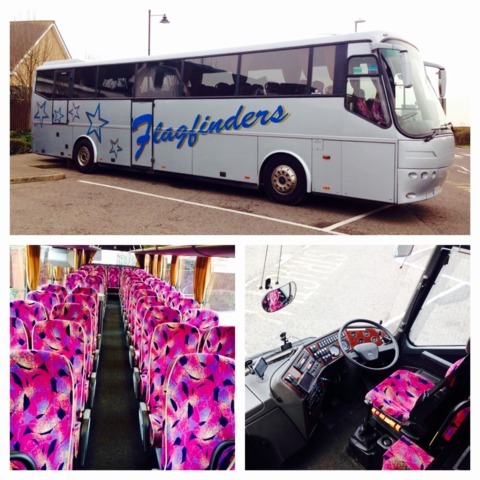 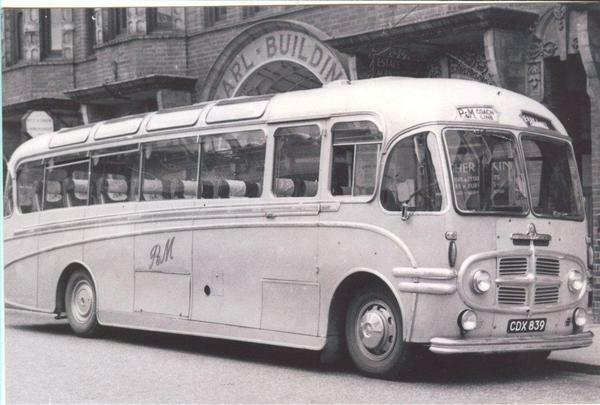 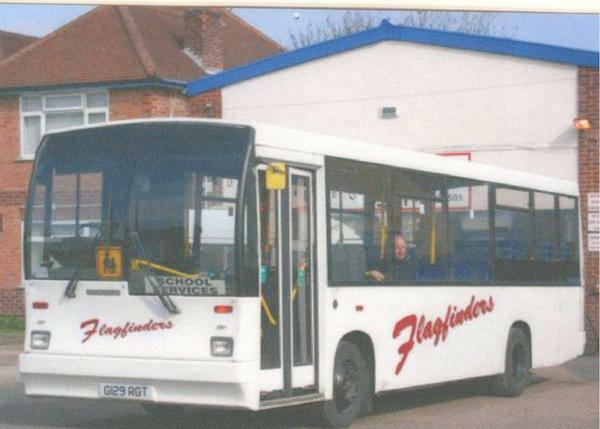 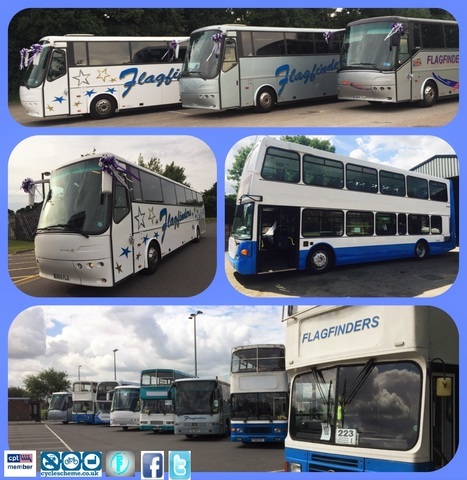 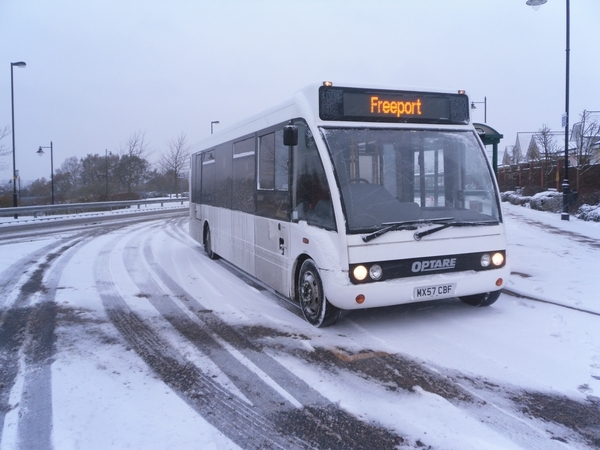 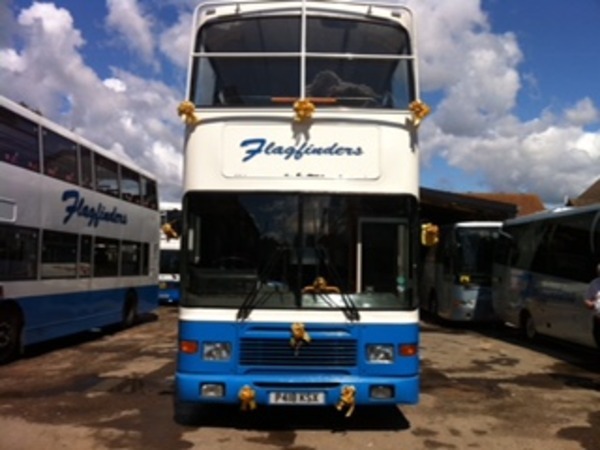 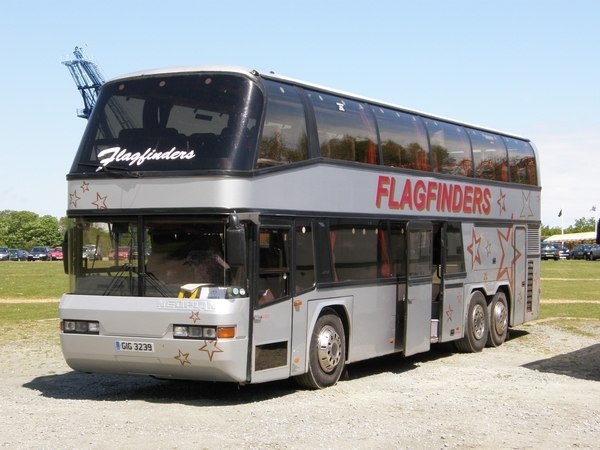 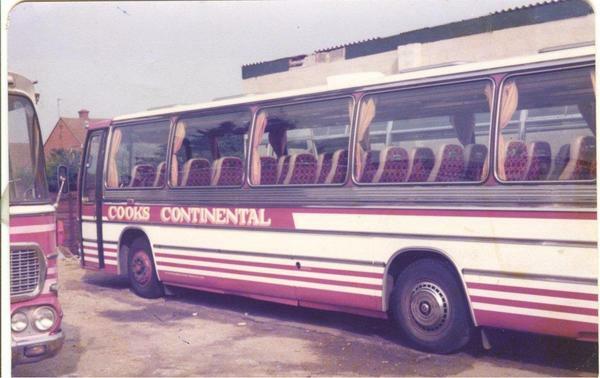 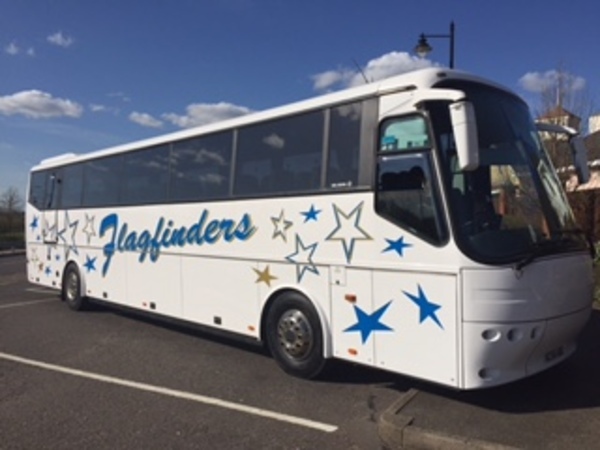 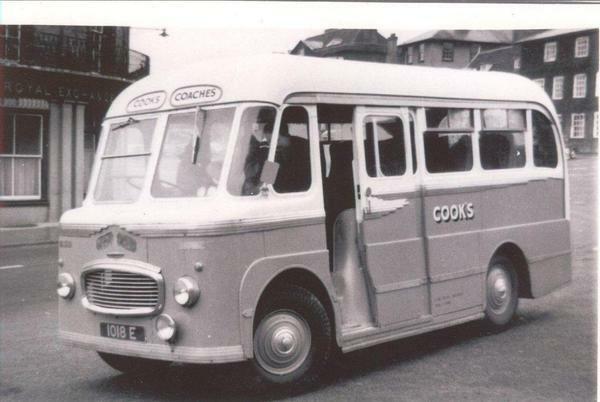 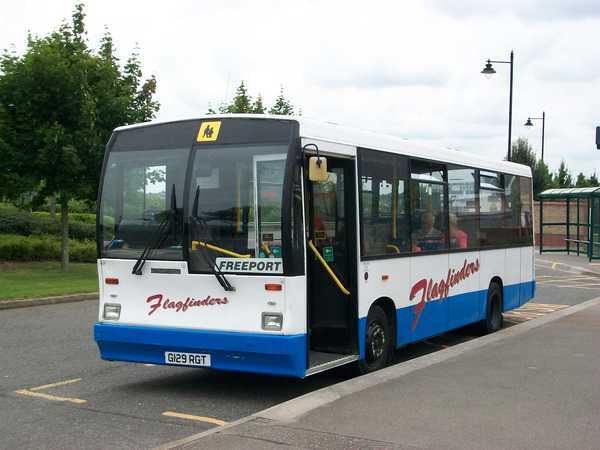 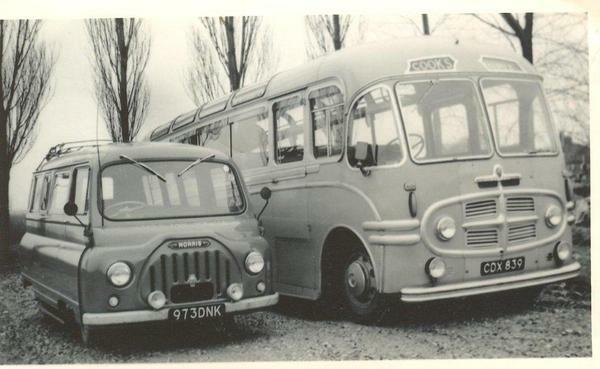 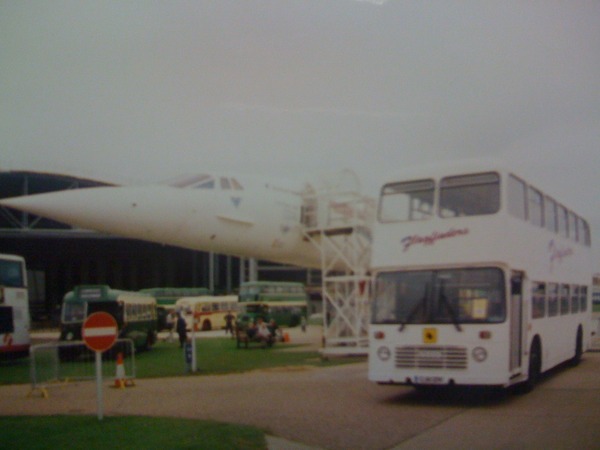 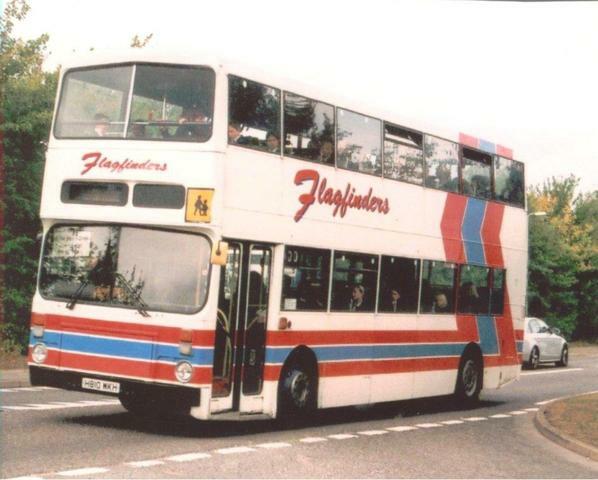 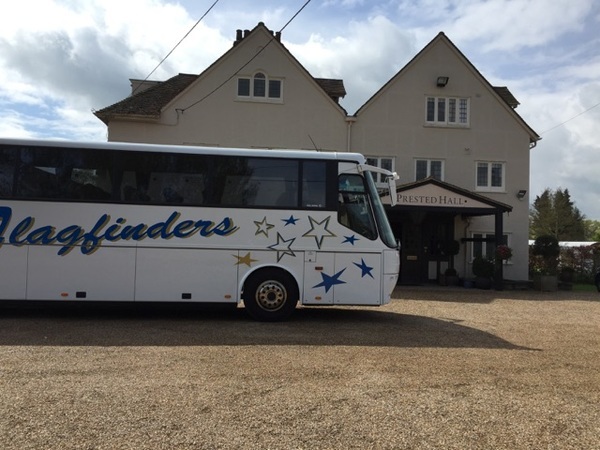 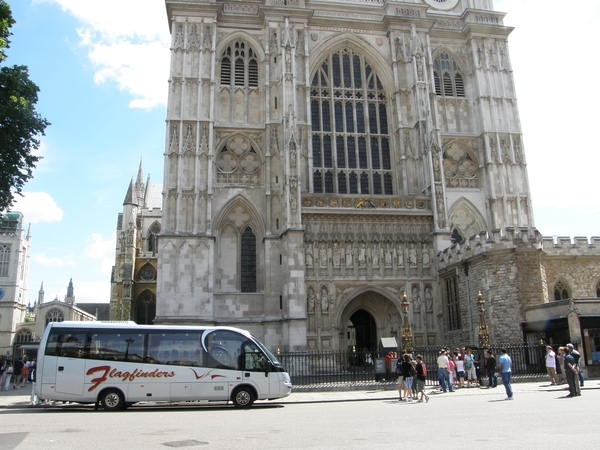 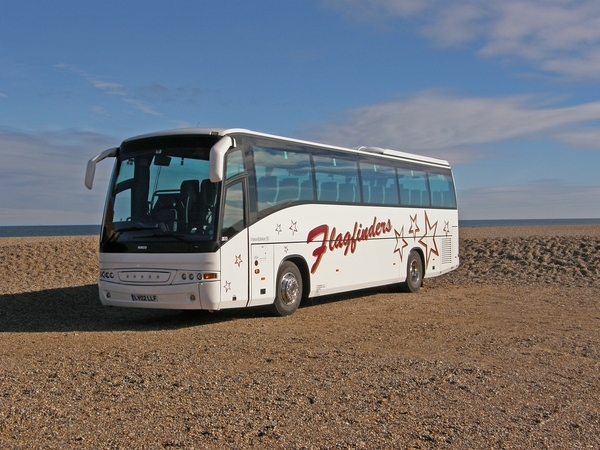 Flagfinders over the years has had many vehicles and taken many groups to UK & European destinations. 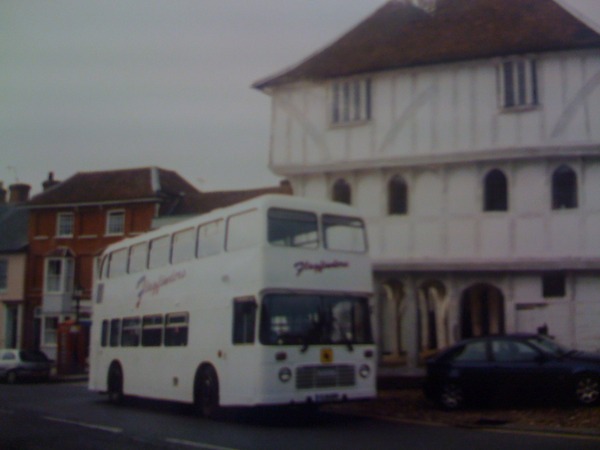 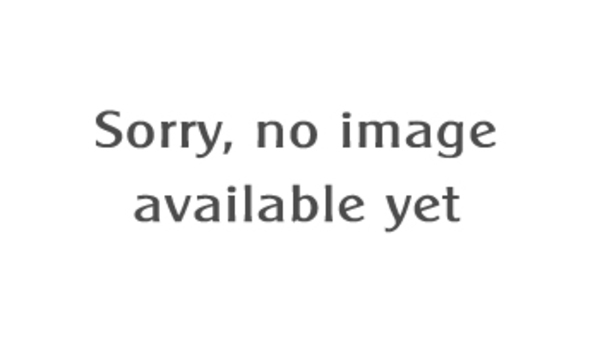 For that Reason we have added "The Way We Were" page to our Website. 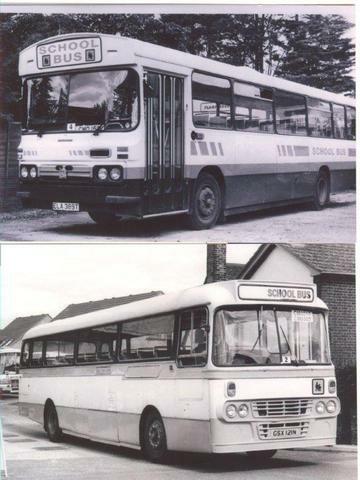 Please look through them and reminisce about the "good old days".